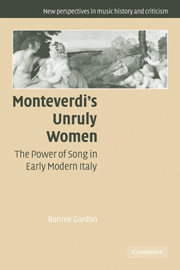 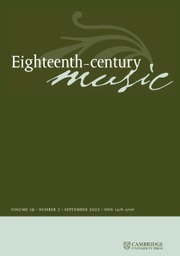 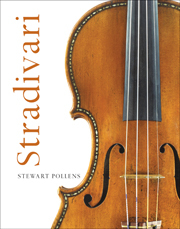 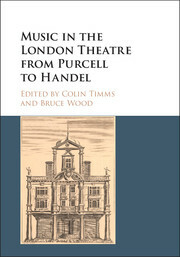 This book is concerned with a hundred years of musical drama in England. 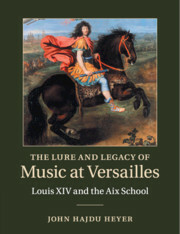 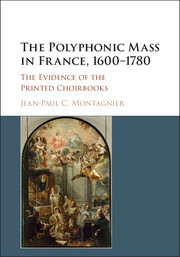 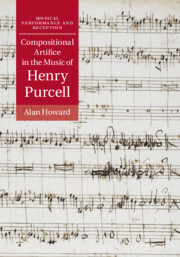 It charts the development of the genre from the theatre works of Henry Purcell (and his contemporaries) to the dramatic oratorios of George Frideric Handel (and his). 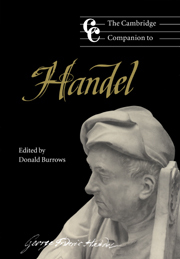 En route it investigates the objections to all-sung drama in English that were articulated in the decades around 1700, various proposed solutions, the importation of Italian opera, and the creation of the dramatic oratorio - English drama, all-sung but not staged. 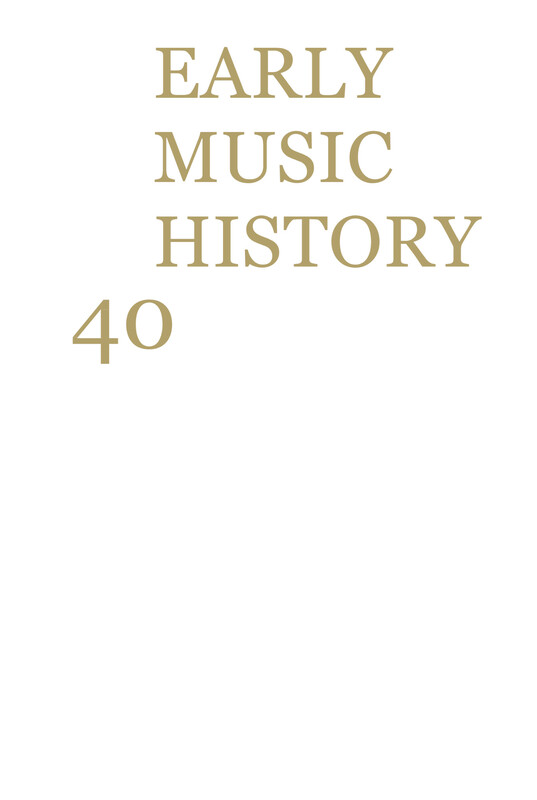 Most of the constituent essays take an in-depth look at a particular aspect of the process, while others draw attention to dramatic qualities in non-dramatic works that also were performed in the theatre. 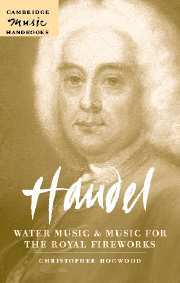 The journey from Purcell to Handel illustrates the vigour and vitality of English theatrical and musical traditions, and Handel's dramatic oratorios and other settings of English words answer questions posed before he was born.